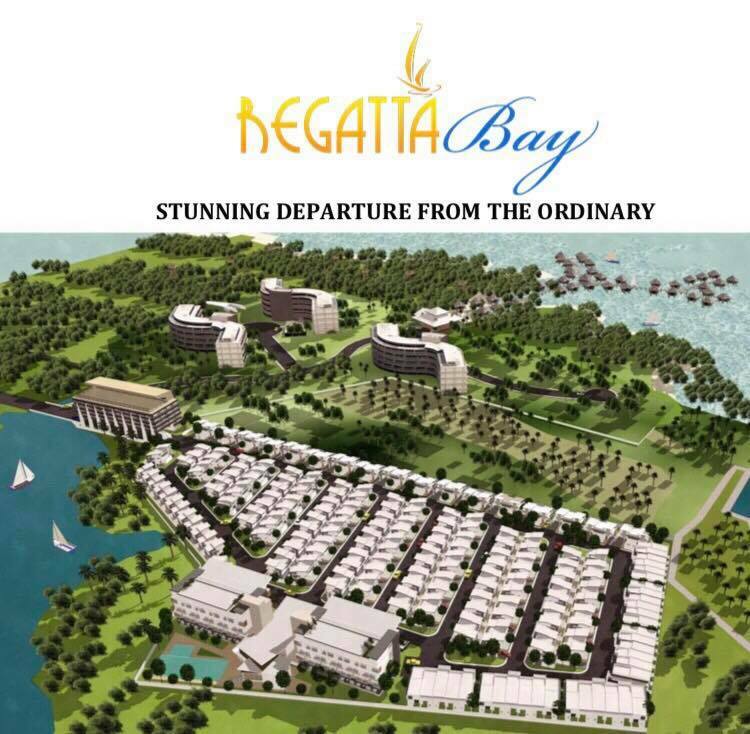 Homes for sale, Regatta bay offers a choice of town homes and condominiums that foreigners can own. With luxury amenities such as infinity pool, Jacuzzi, sauna, fitness center, parks and playground,jogging path, function hall, commercial center, along with a proposed watersports activity center and enchanted forest attraction for the whole development. For more details please don’t hesitate to contact me. Hey Buddy!, I found this information for you: "Homes For Sale Regatta Bay Palawan Ph". 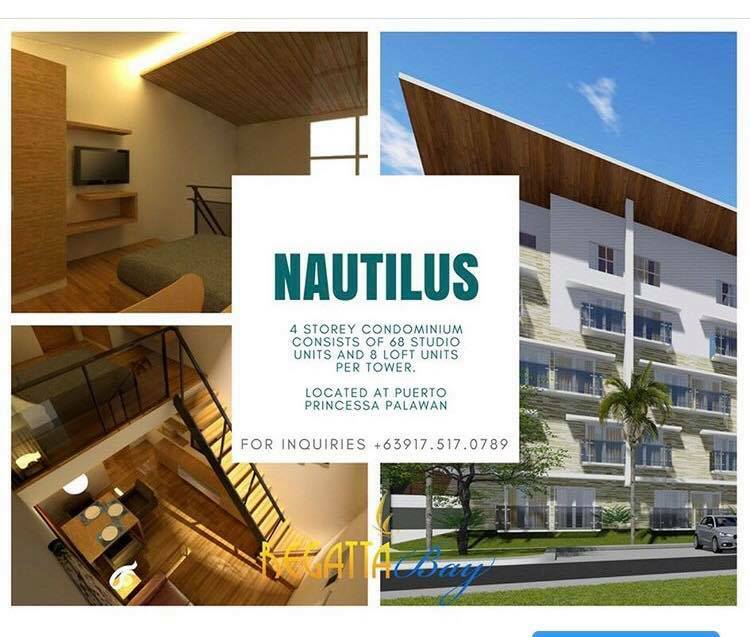 Here is the website link: https://oxfordlocals.com/ad/homes-for-sale-regatta-bay-palawan-ph/. Thank you.